The National Occupational Standards (NOS) are statements of good practice which relate to functions carried out in the workplace. 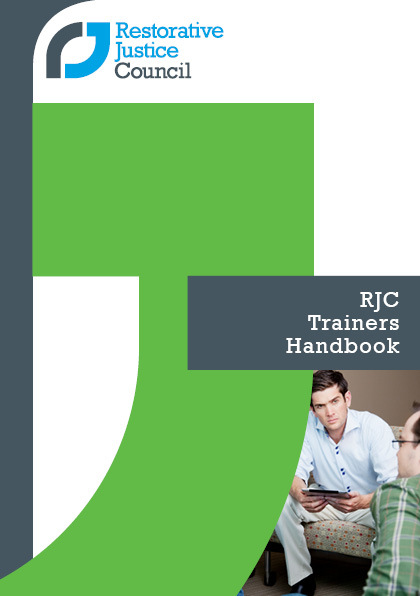 Terms and conditions for booking CPD places. 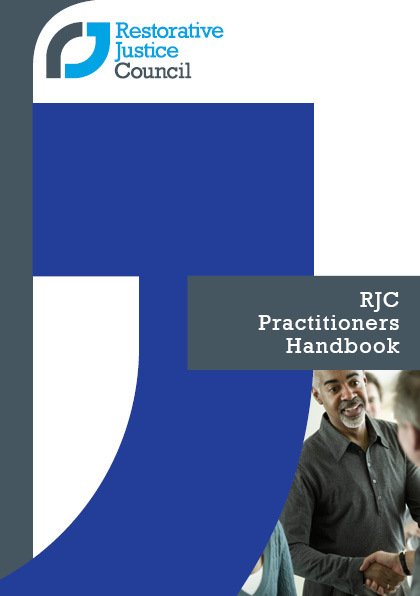 The RJC has developed a set of three handbooks for the restorative practice field aimed at promoting the delivery of high quality restorative services to a nationally agreed standard. 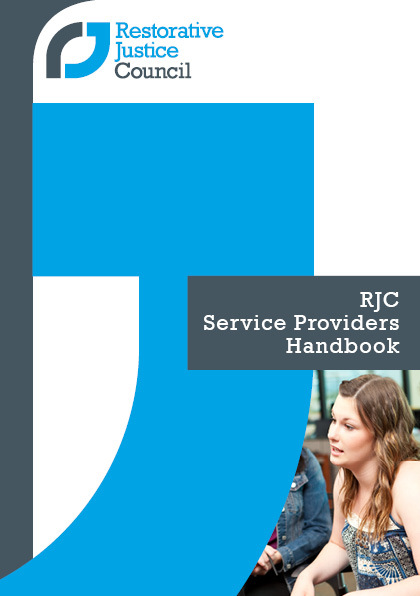 The RJC Service Providers Handbook is for service provider members to help support them in the delivery of high quality restorative services and the development of their practitioners. Jason was convicted of possession of a firearm and armed robbery and sentenced to five years at HMP & YOI Feltham. During his sentence he met the victims of his crime in a restorative justice conference. Here, Jason explains how restorative justice helped him to understand the impact of his crime and move on with his life after prison.